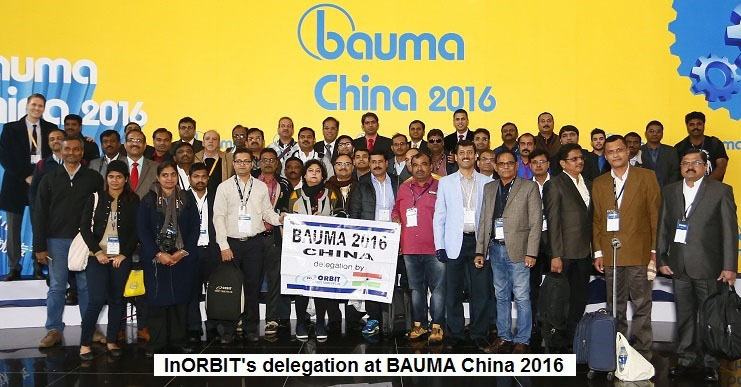 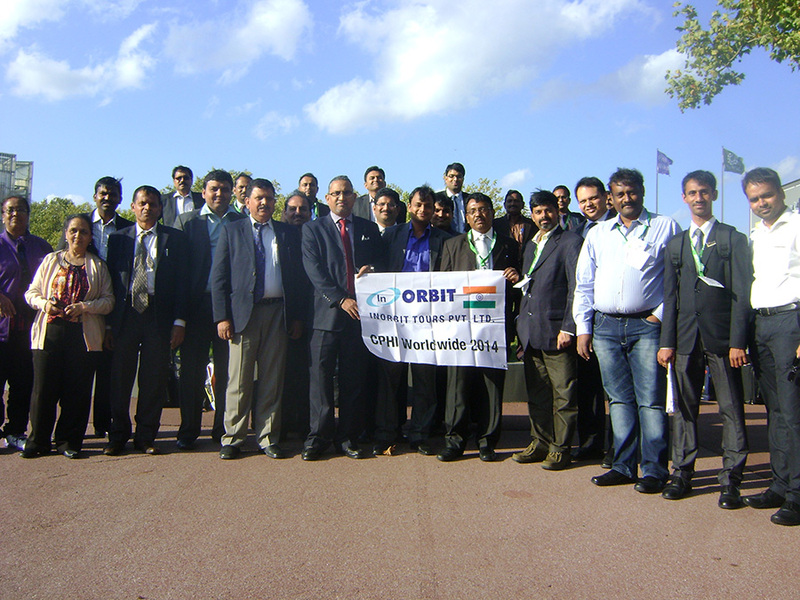 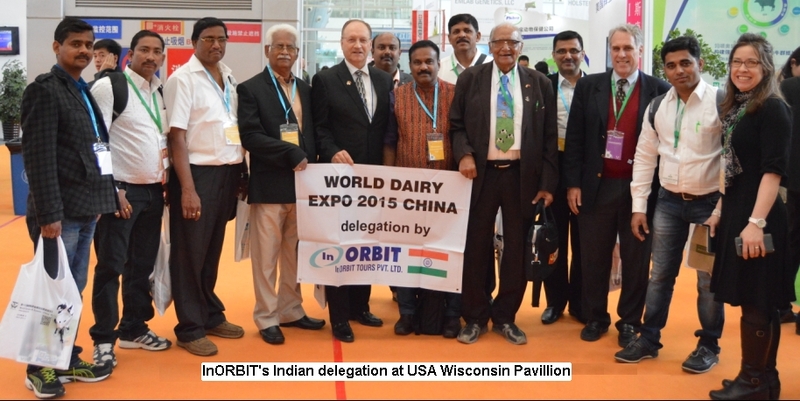 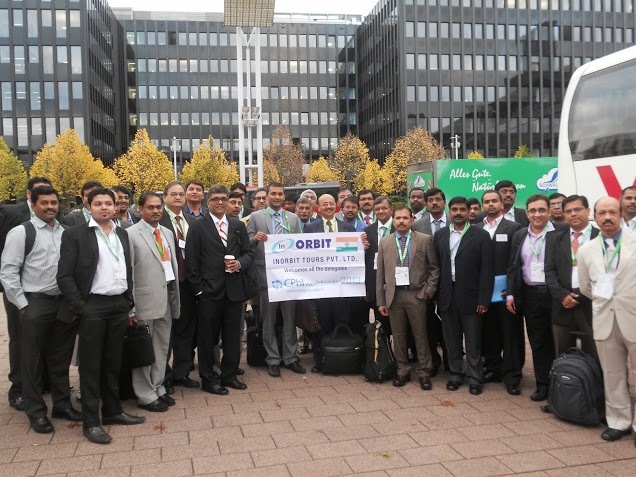 Inorbit Tours Pvt Ltd actively participates in arranging packages for trade fairs across various industries - across various countries. 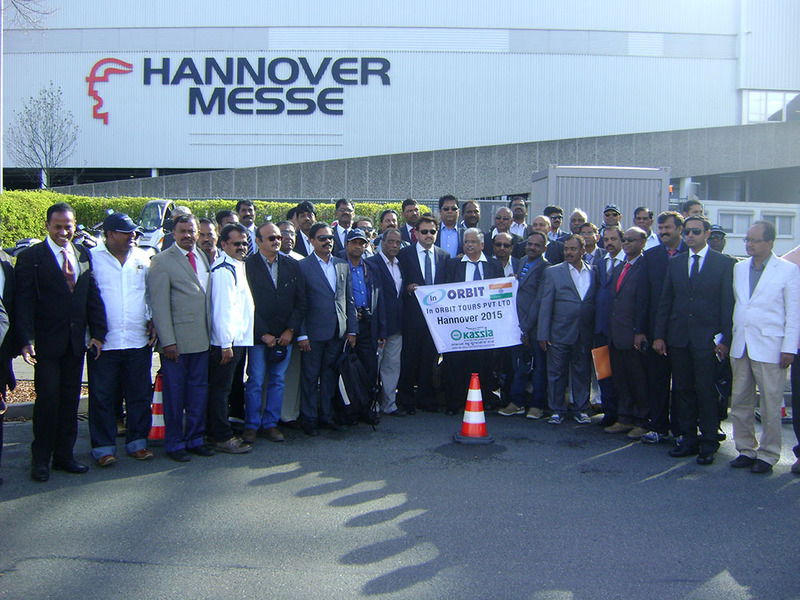 We provide a platform to the Indian industries to visit world's most renowned trade fairs all across the globe through most comprehensive packages. 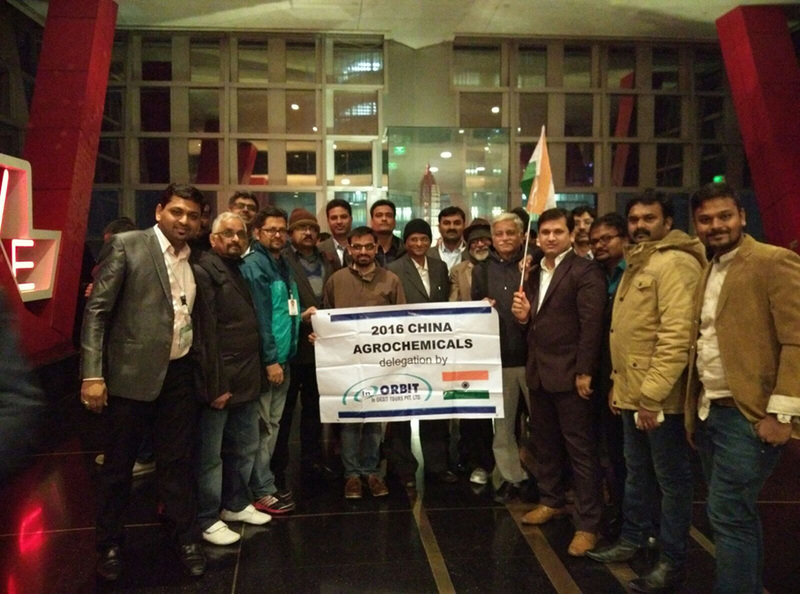 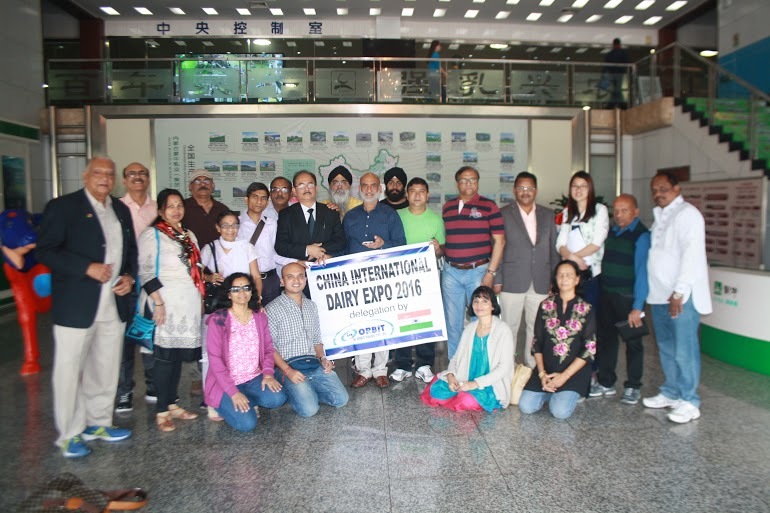 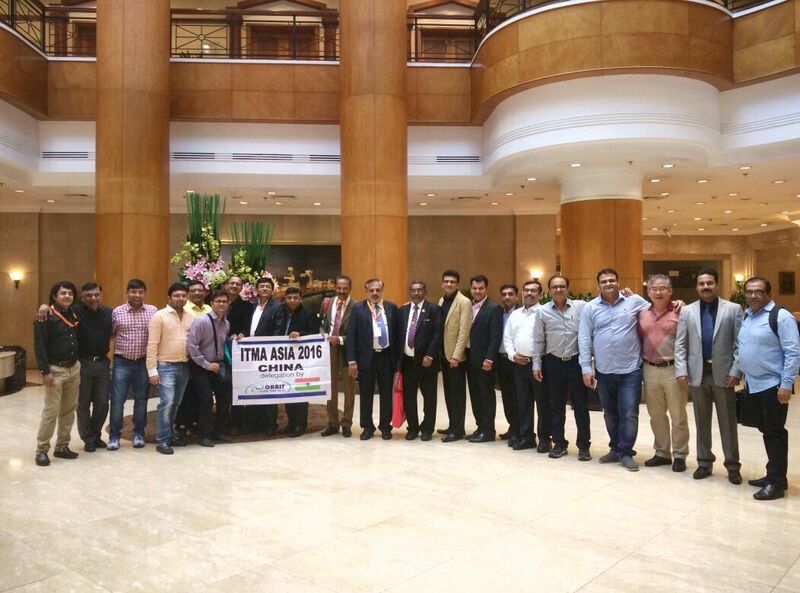 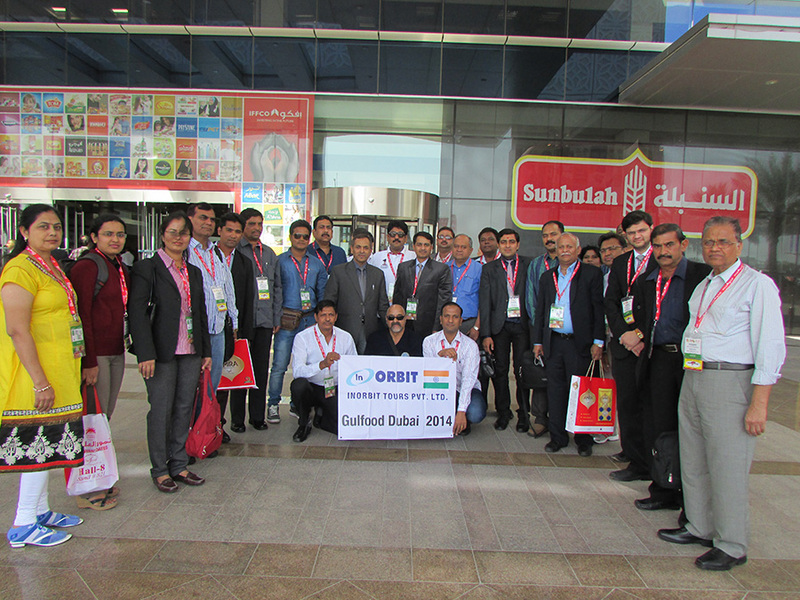 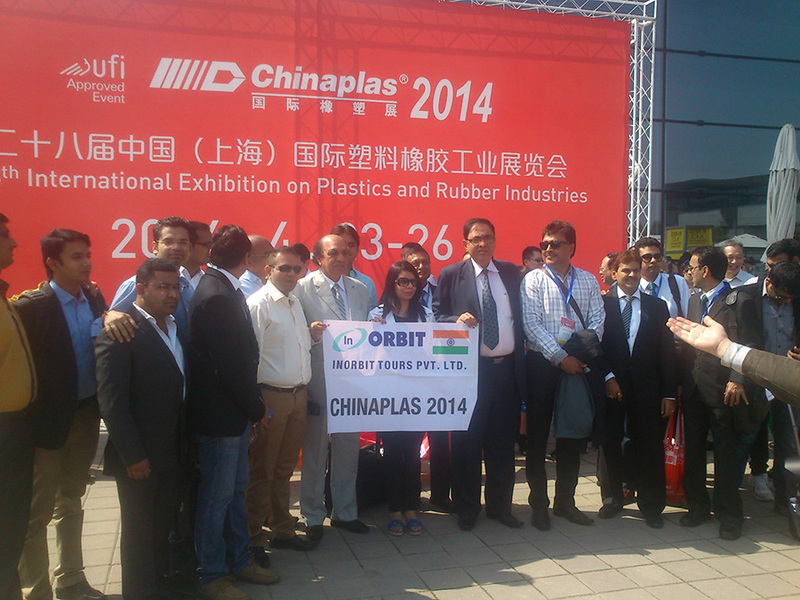 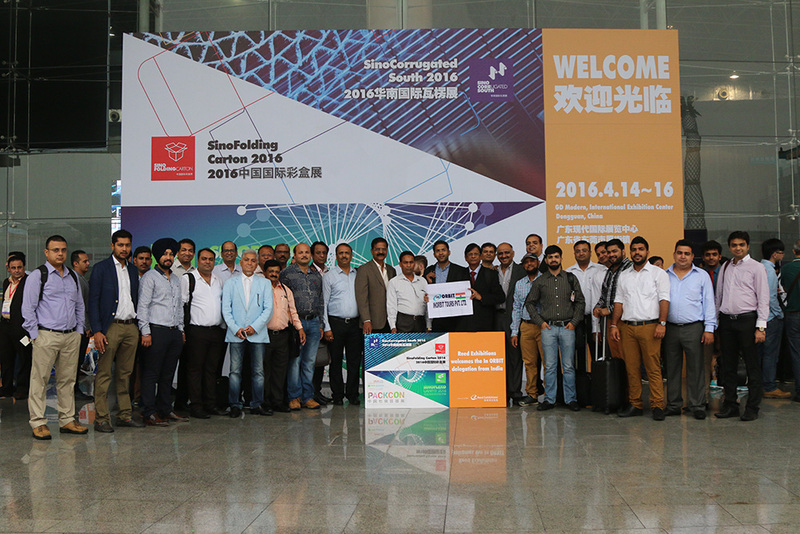 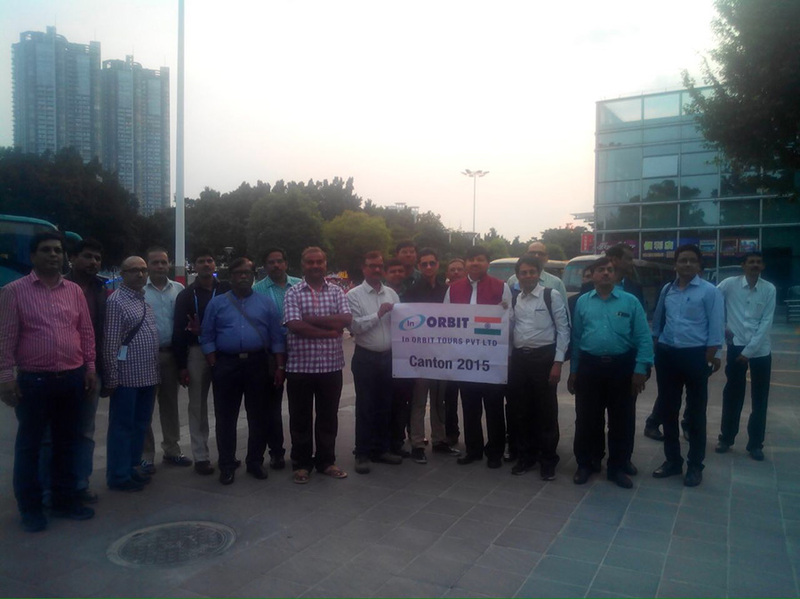 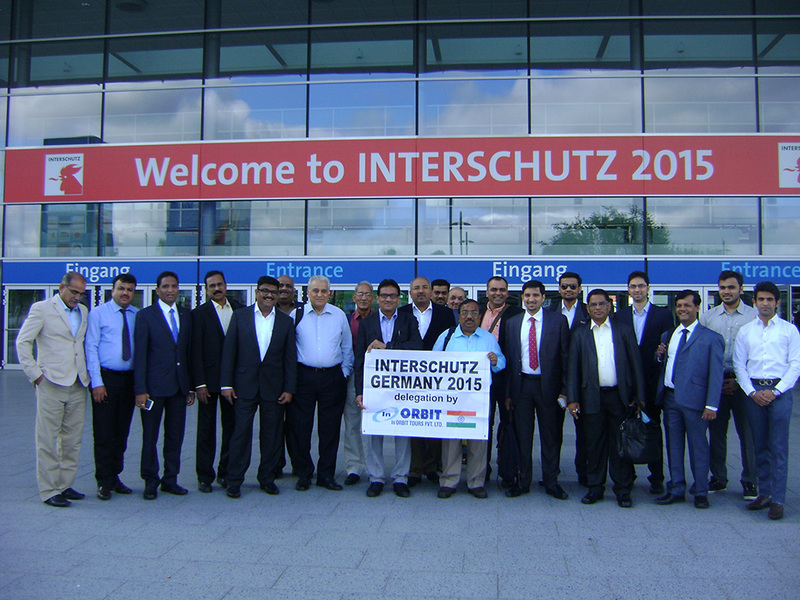 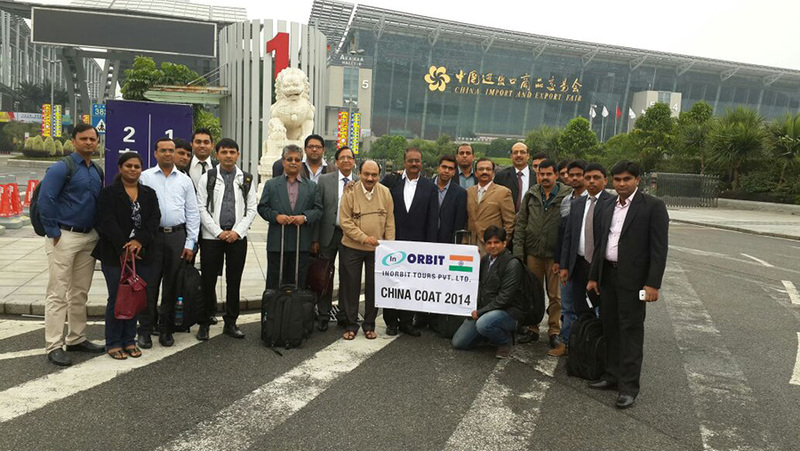 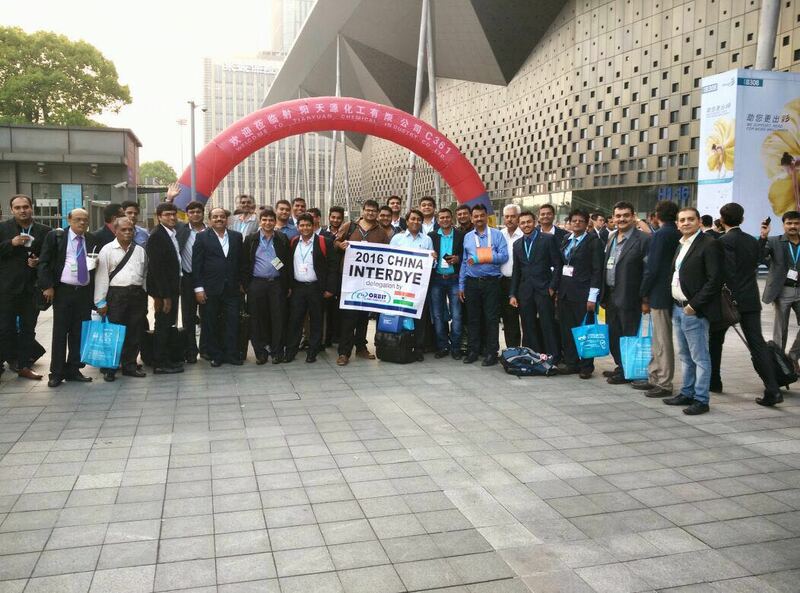 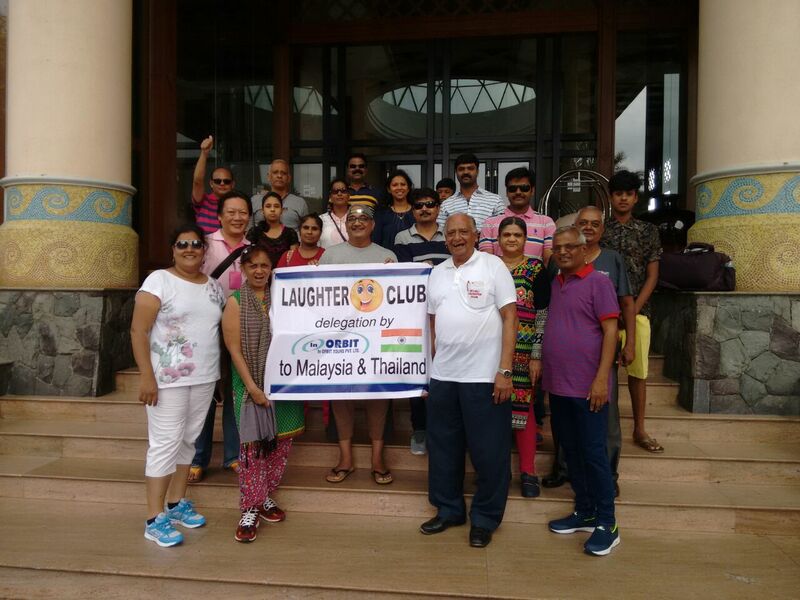 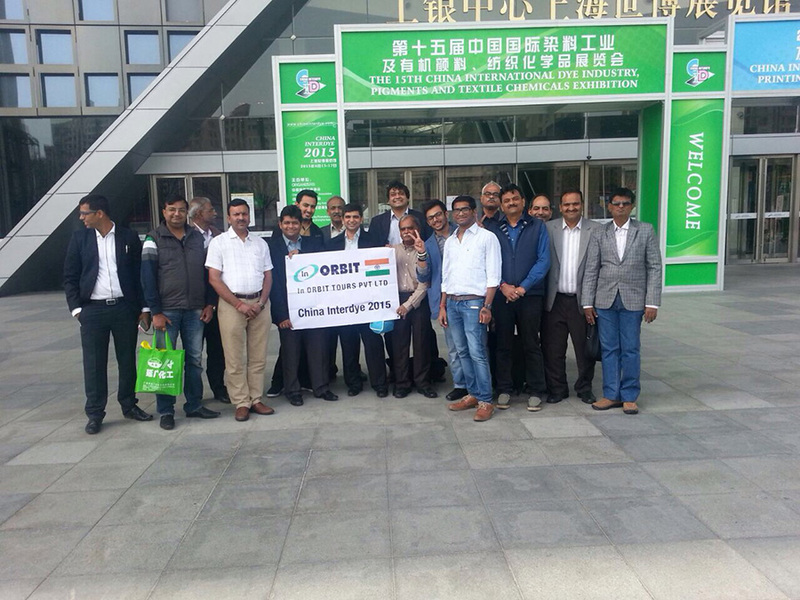 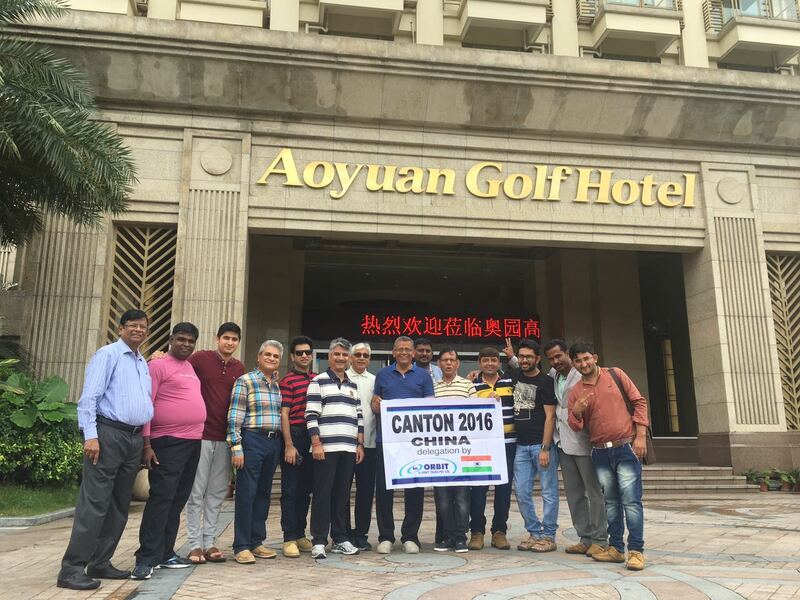 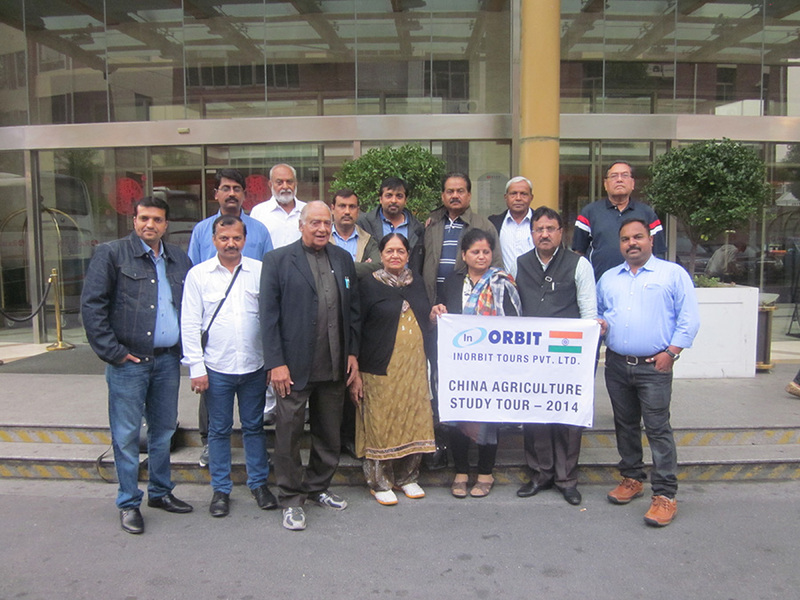 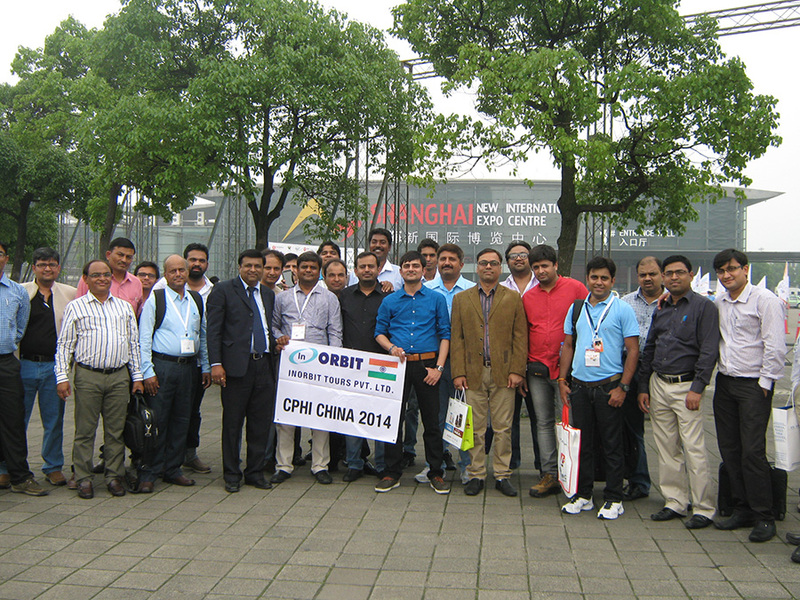 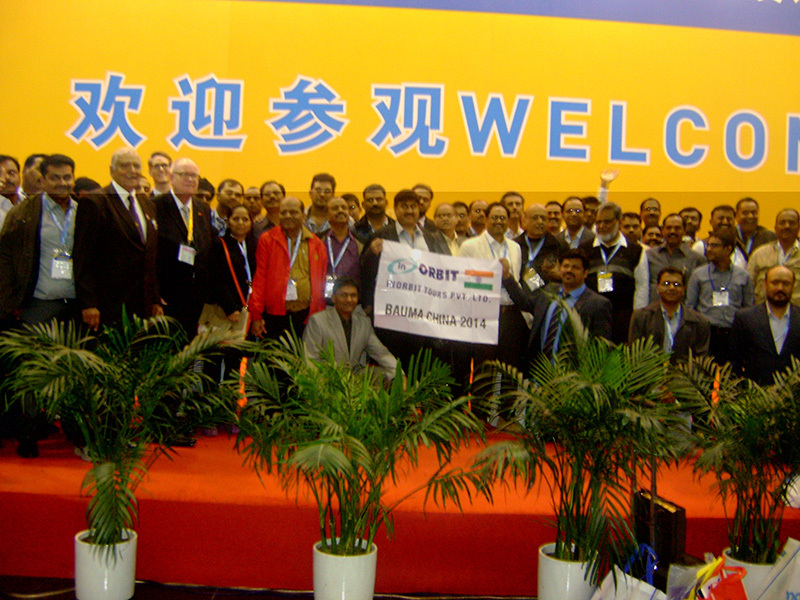 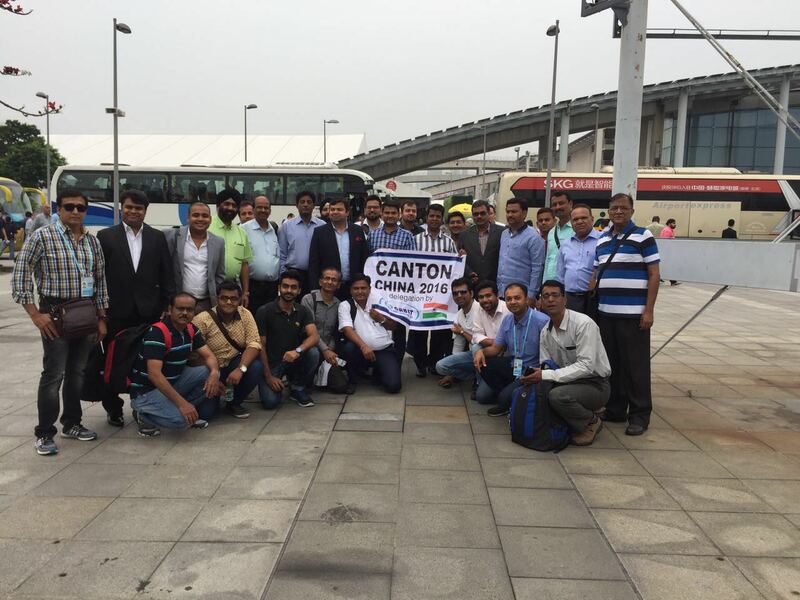 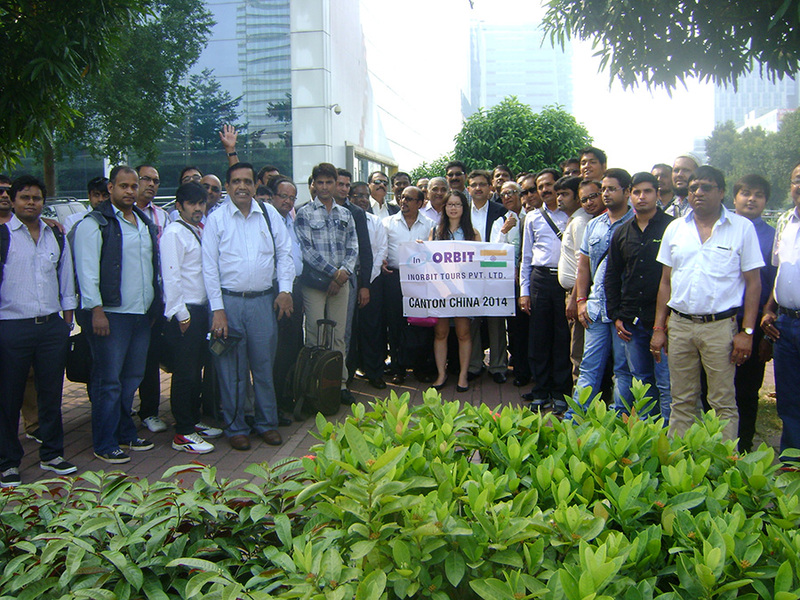 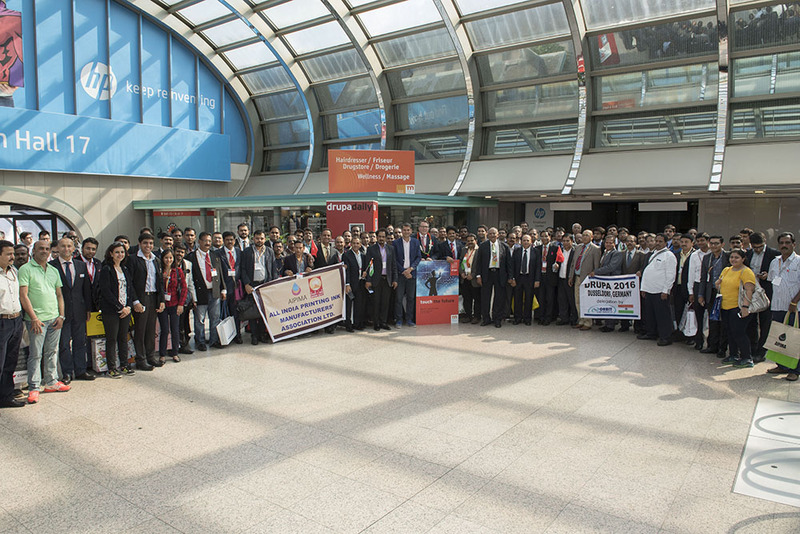 The concept of our trade fair tours proved highly successful because of our reasonable cost, customized Indian food and additional / supporting technical visits. 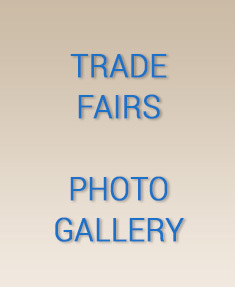 Textiles, Carpets & Flooring, Medical Technology, Pharma Ingredients, Agriculture, Glass, Corrugated Wire & Tube, Dyes & Chemicals, Engineering, Building Material, Commodities, Plastics, Foundry, Cosmetics, Chemicals, Pharmaceuticals, Fire Fighting, Transport, Metals, Aluminum & Plastics & Rubbers.